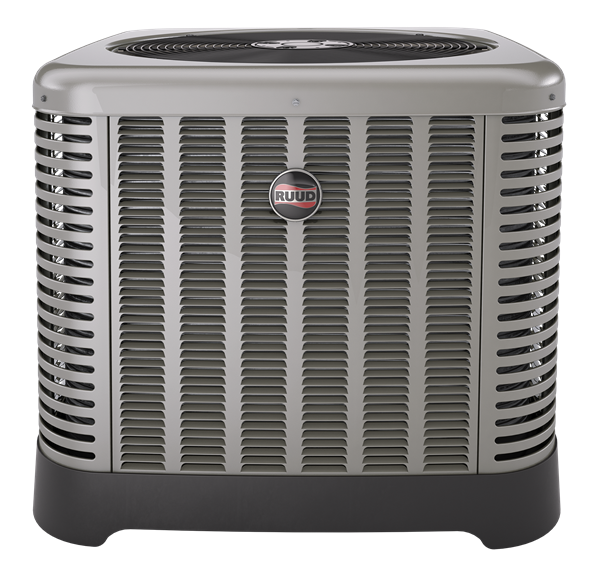 We’ll show you how to prevent costly air conditioning repairs! 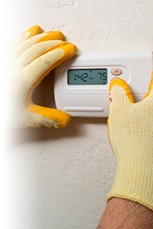 Full Air conditioning contractor services; AC Repair, installation & Maintenance! 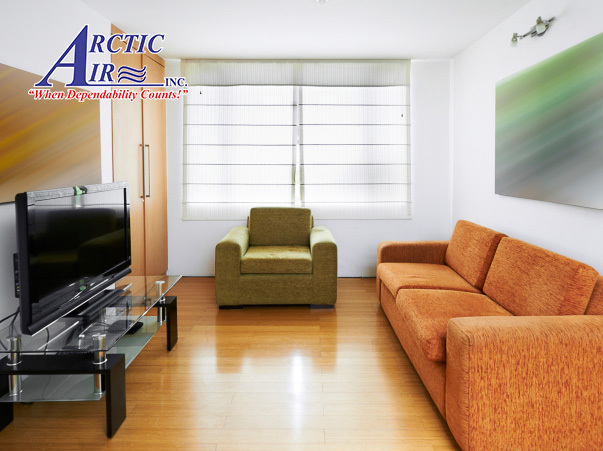 Arctic Air Inc. is a family owned and locally operated HVAC contractor. Our top services include Heating and Cooling, Ventilation, Air Conditioning, Commercial Refrigeration Installation (HVACR) and more. We have been servicing the lowcountry since 1993, with an A+ rating with the Better Business Bureau (BBB) since 1995. We specialize in Installation, service, repair, maintenance and unit replacement. Proudly serving Daniel Island, James Island, Goose Creek, Hanahan, Isle of Palms, Summerville, North Charleston, Ladson, Mt. Pleasant and the greater Charleston area.